Monetary Europe is well established. This unprecedented achievement, visible to all citizens in their daily lives, imparts a new identity to the European construction. This book retraces the long monetary history of Europe, from the end of the Second World War to the present day. 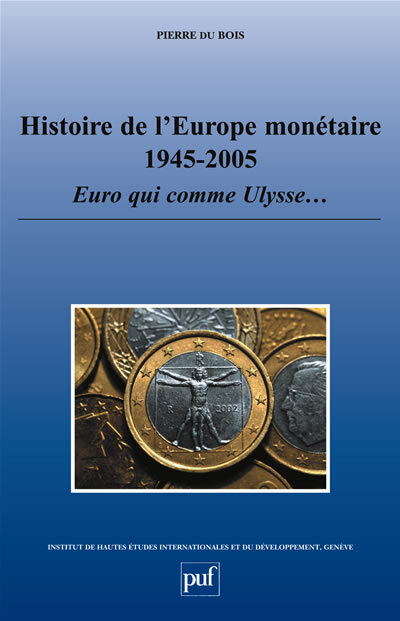 A history which has had several successive phases: reestablishment of monetary normality after the War, operating an international monetary system under the backing of the American dollar, development of a new European ambition prey to the difficulties and disturbances of the 1970s, development of the Maastricht Treaty in a Europe en route to reunification, and finally the birth of the monetary and economic union and of the Euro. The intersection of economic and financial factors can be seen, alongside national politics, the fate of personalities who contributed to fashioning history as well as the turmoil of the debates between experts under the watch of the media and public opinion. Based on a wide variety of sources and written in a passionate style, this innovative historical study makes for indispensable ready for anyone interested in the origins of a project which has changed Europe and which could have wide implications for the world’s economy.